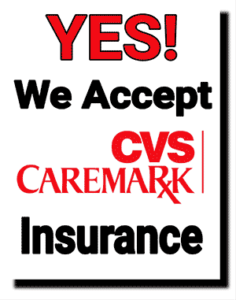 Insurance Plans and Co-Pays | Pharm House Drug Co.
We accept CVS/Caremark insurance. In fact, Pharm House Drug honors nearly all prescription drug insurance plans, with the same co-pay as national chain pharmacies. All Pharm House Drug locations will continue to participate in the TRICARE retail pharmacy network and welcome TRICARE patients. Filling your prescription at Pharm House using your prescription insurance coverage is simple and convenient. And when extra work is required to get a pre-approval for a medication, we’ll work with you and your prescription drug insurance plan to help you get the coverage you need. All Pharm House Drug locations also accept Medicare Part D prescription drug insurance plans, and our Pharm House Drug Medicare advisor can serve as a knowledgeable resource to answer questions you may have about choosing and managing a Part D plan. Learn more about Medicare coverage for medications and healthcare equipment. We make it easy for you to transfer your prescription to your local Pharm House Drug store, and we will work with you to ensure you don’t miss a beat with your prescription drug insurance claims. 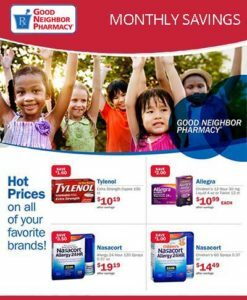 Find a Pharm House Drug store near you to get started today.